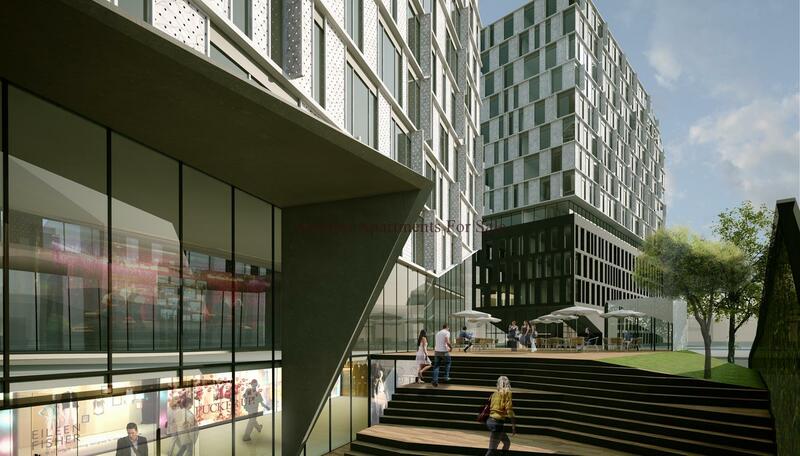 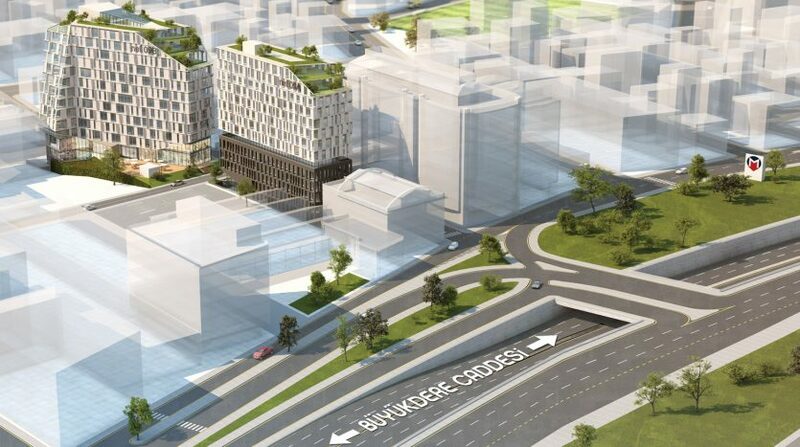 Excellent commercial office space investment for sale Istanbul Business District Maslak with high rental income. 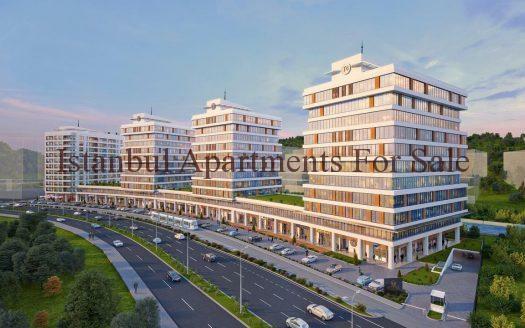 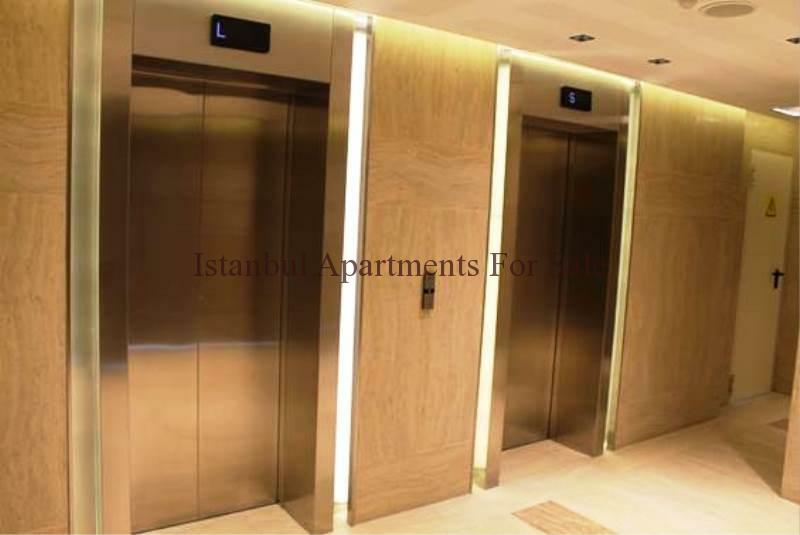 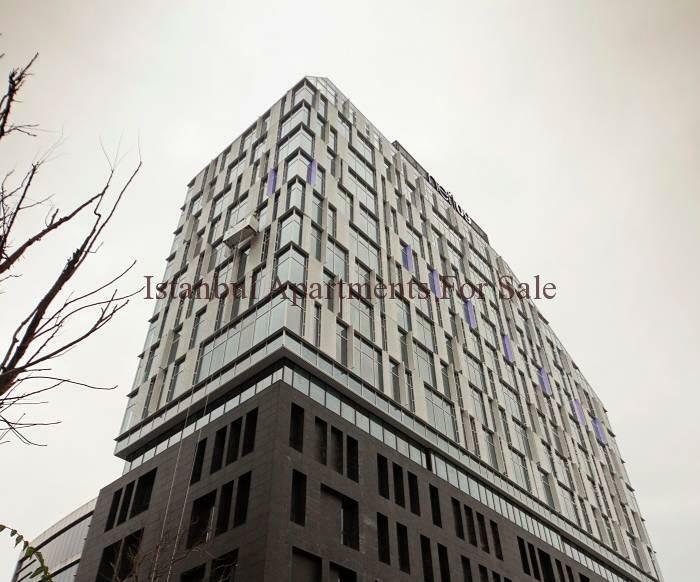 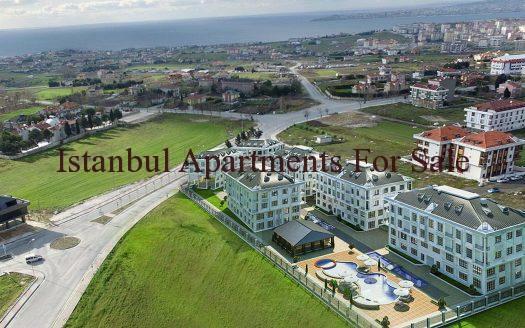 A fine investment choice ideal luxury office for sale in Istanbul . 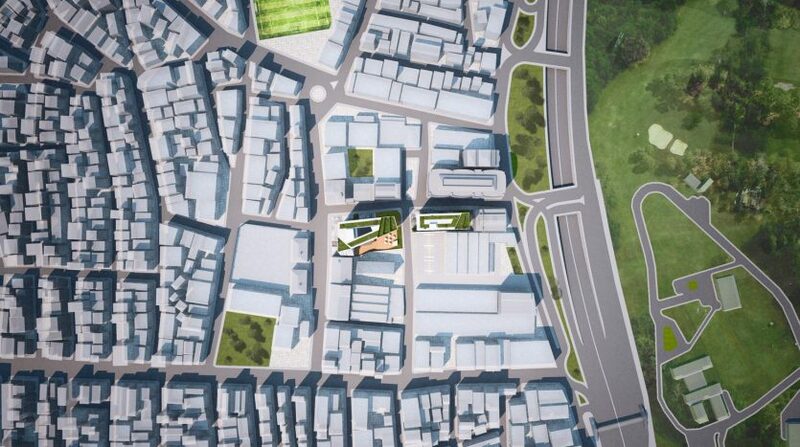 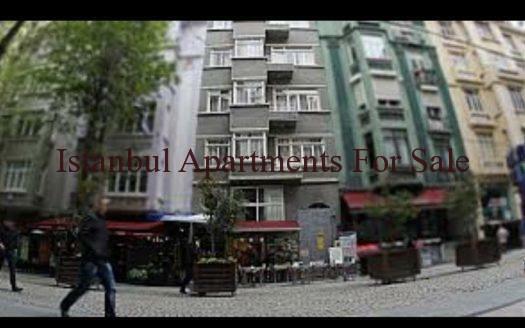 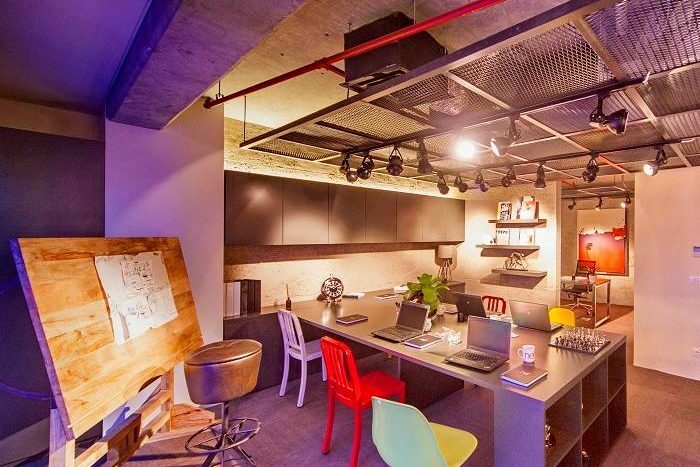 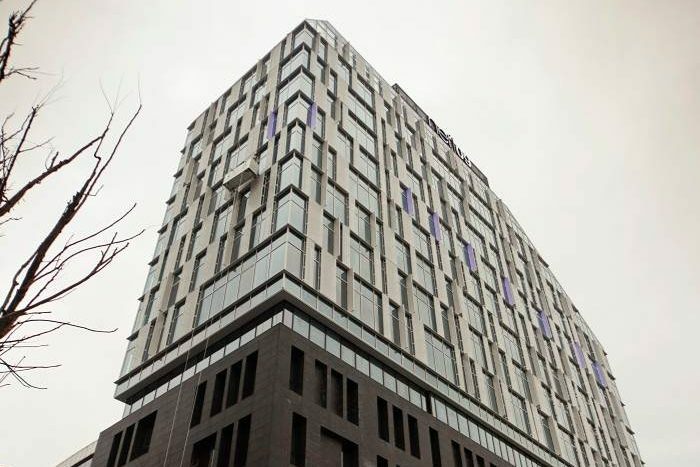 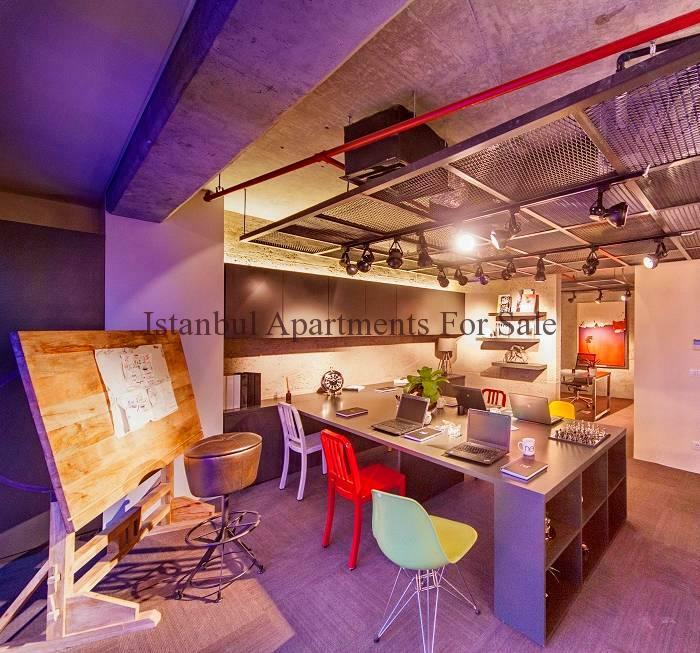 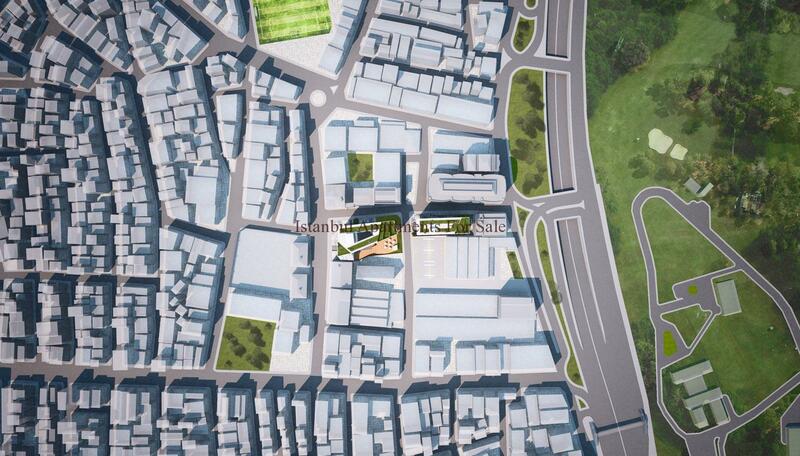 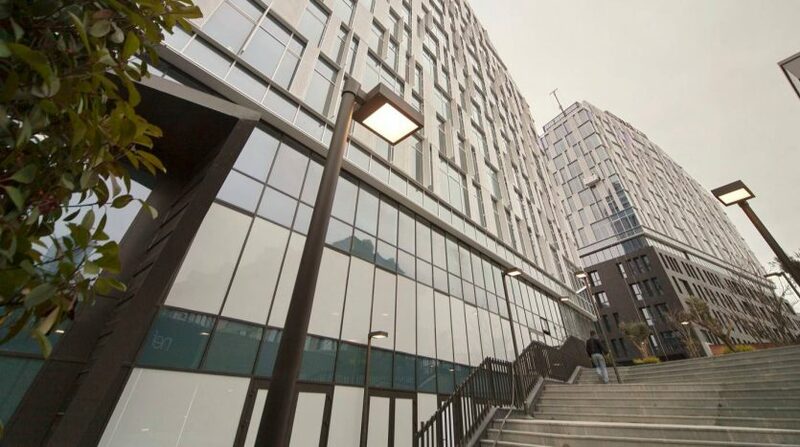 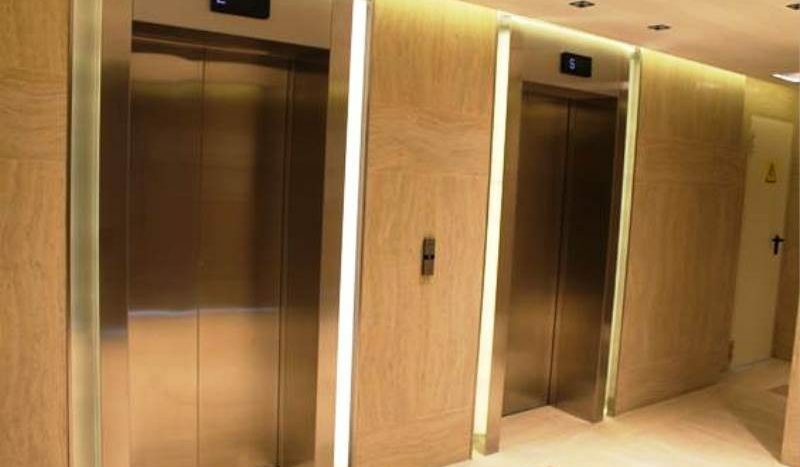 Location is business central Levent only 2 minutes walk to metro stations in Levent and Maslak .